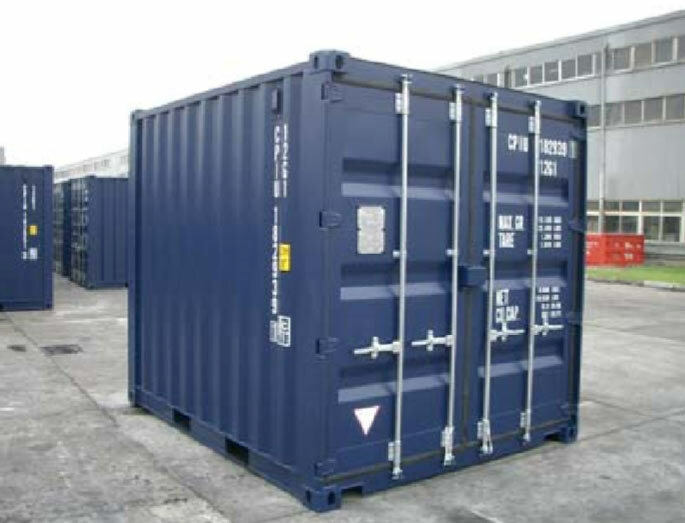 10 foot shipping containers offer 16 cubic meters of space and stack well with other standard size containers. Even though they are not an ISO standard size, these are the smallest officially recognised containers and are in high demand for their modular and portable nature. 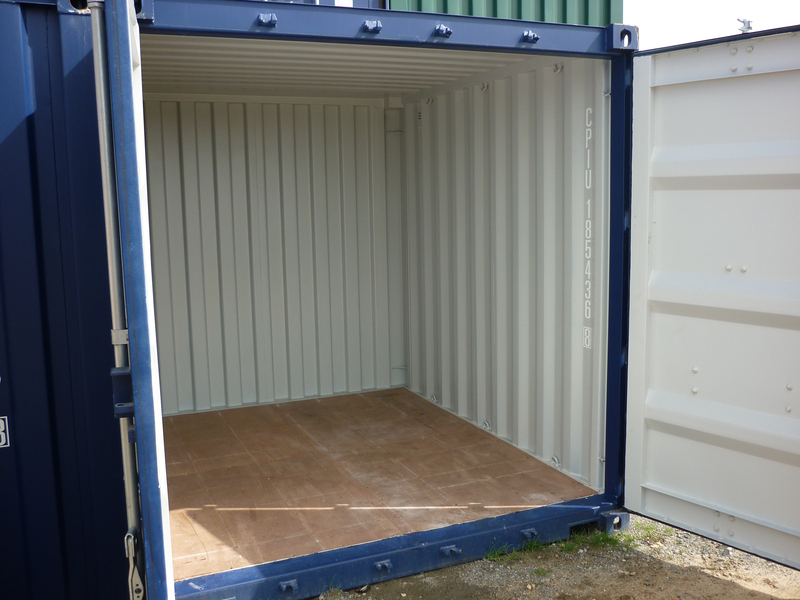 When modified, 10 foot containers can be used as secure stores or sheds at home or work. 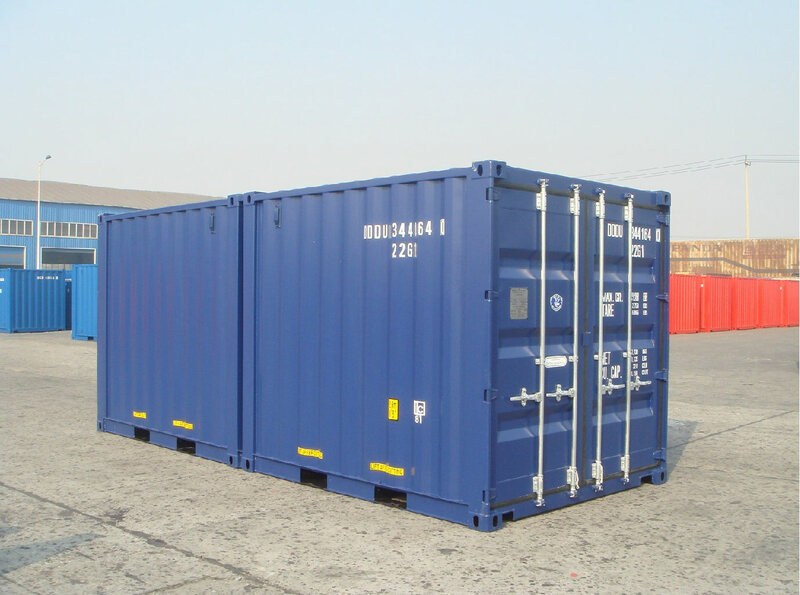 We can assist you with modification, transport and storage of your 10 ft container as required. ABC - leave a message on this page and we'll get back to you. 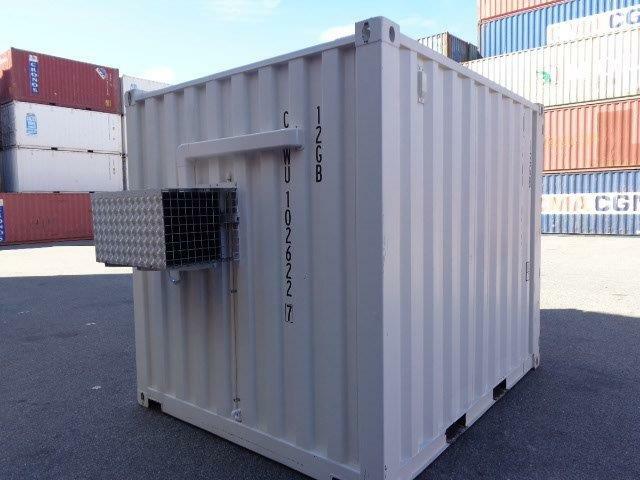 The following gallery is to give you an idea of what we have on hand in terms of 10 Foot Shipping Containers for Sale or Hire. You can narrow down your search by checking the boxes below indicating the container condition you require. A small shipping container is a cost effective, secure solution for small storage requirements. You can hire a 10 foot self storage space in multiple 10 footers with different access requirements. They are often used on residential premises as storage for garden tools or equipment, small portable workshops or secure storage of valuable sporting equipment for sporting clubs at sporting ovals / facilities. They are also ideal as a small storage option at construction sites or other premises where space restrictions apply. The obvious advantage of mini containers is that they are highly portable, you can shift them with a standard forklift and transport them within empty, bigger containers. When purchasing small containers in bulk this 'Babushka effect' can save you on delivery costs as we can load multiple small containers inside one another and deliver them as a single unit which can then be unpacked and used as multiple small storage solutions. To further save space at your site, the 6, 8 and 10 footers can be stacked on top of other containers. 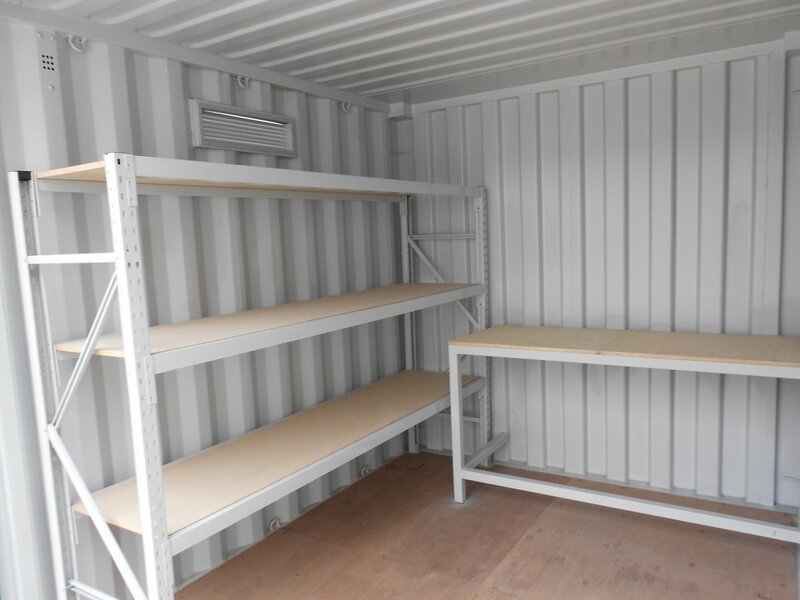 Small shipping containers can be modified to include shelving for categorized storage, a roller door for easy access or with a lock box for extra security depending on your specific requirements. They can also be modified to include windows, personnel doors, air conditioning and insulation for solutions such as mobile security boxes, ticket booths or mini workshops.